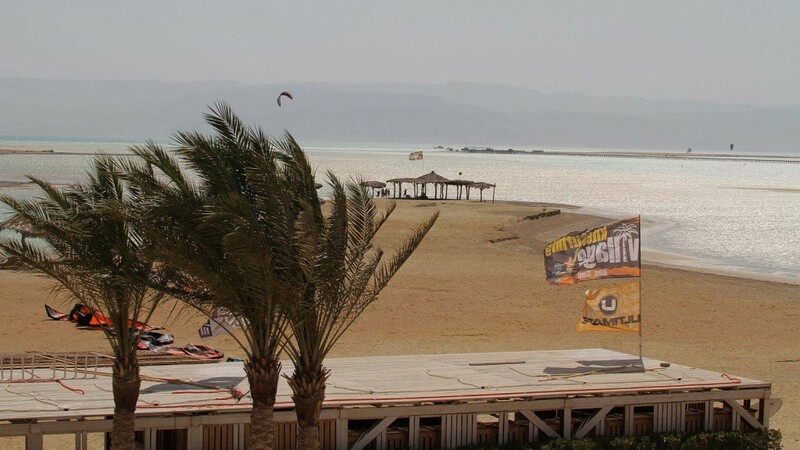 The paradise for your holidays kitesurfing in Egypt. 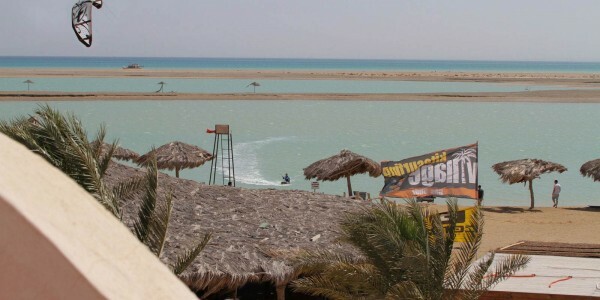 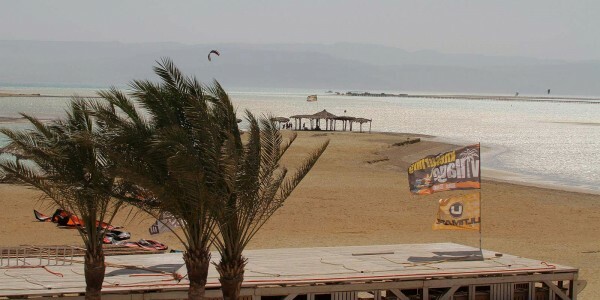 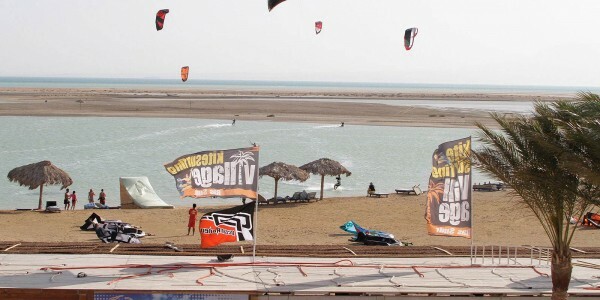 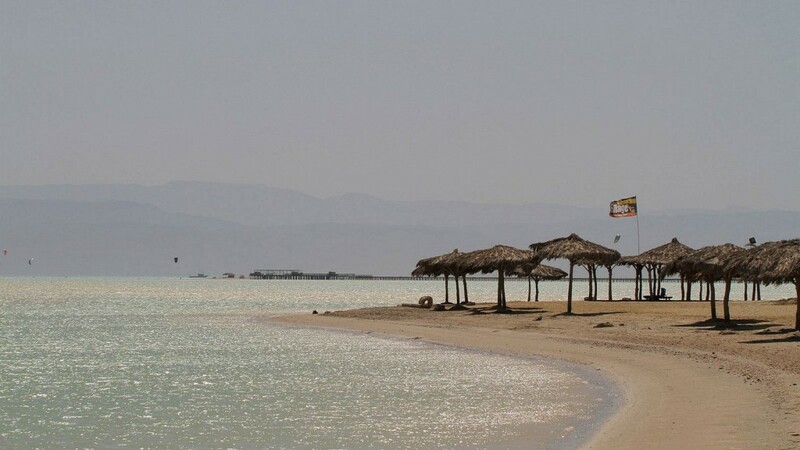 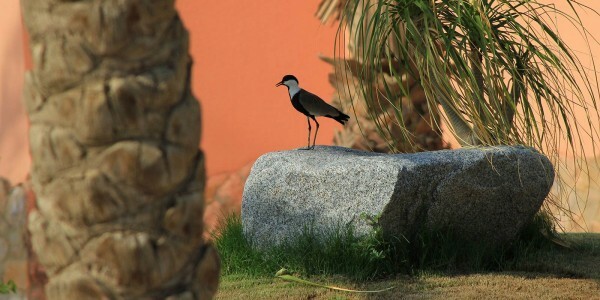 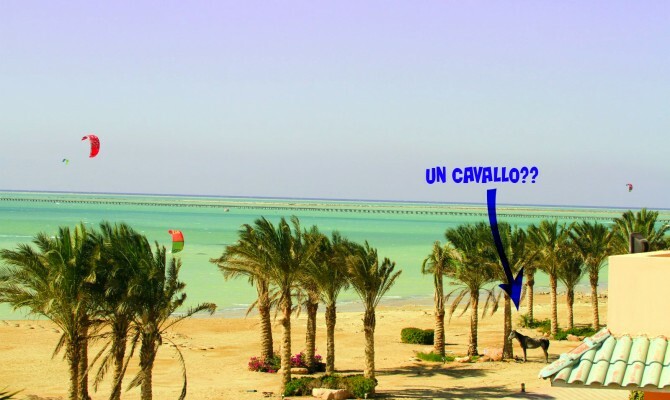 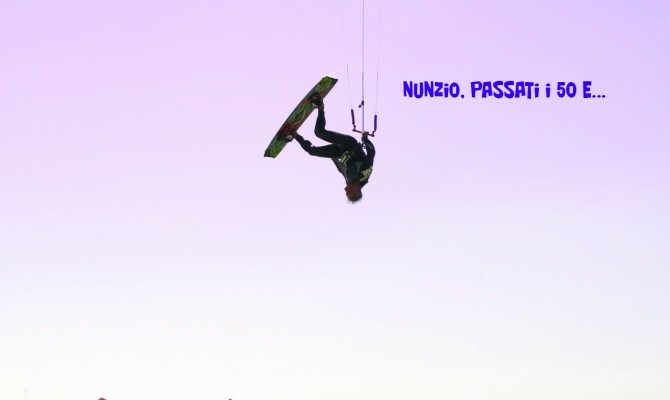 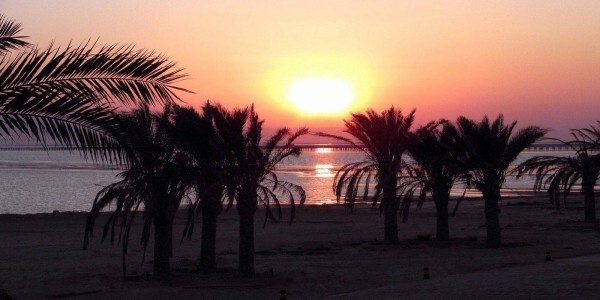 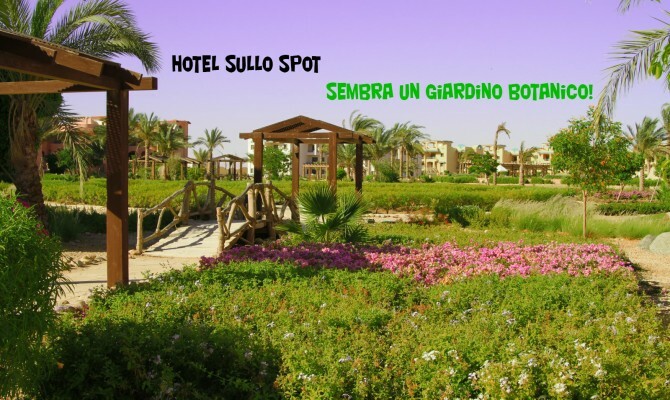 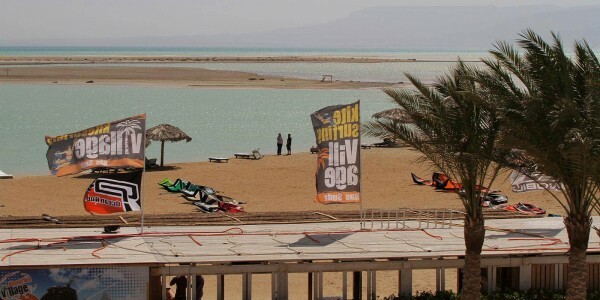 The Kitesurfing Village Ras Sudr is located on the Red Sea. 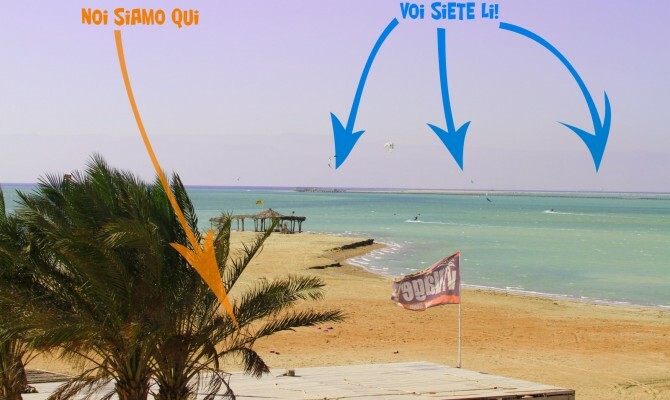 A real piece of paradise that will leave you breathless where winds with medium on 17/18 nodes constantly blow almost every day. 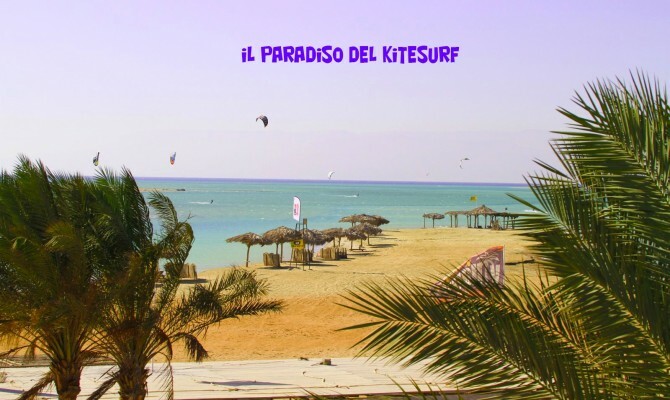 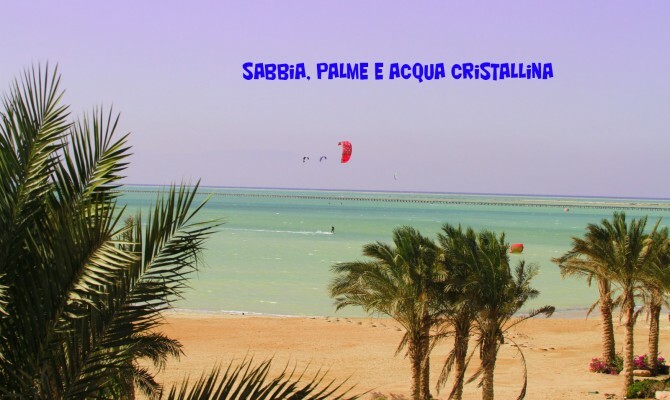 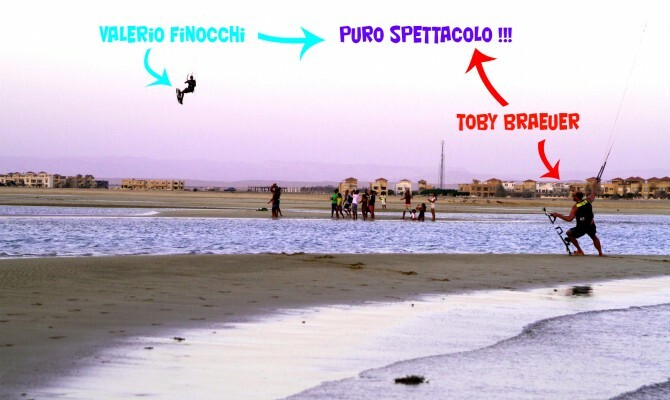 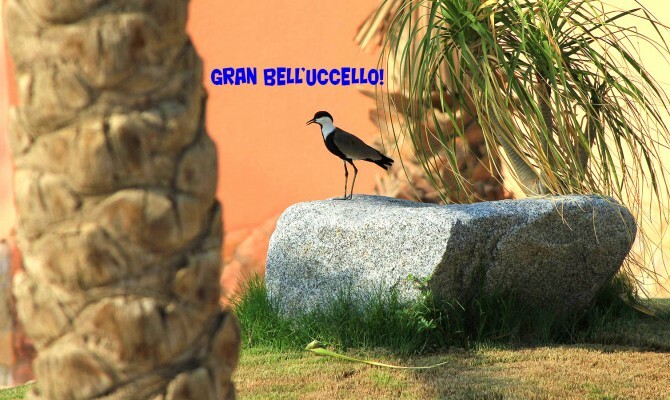 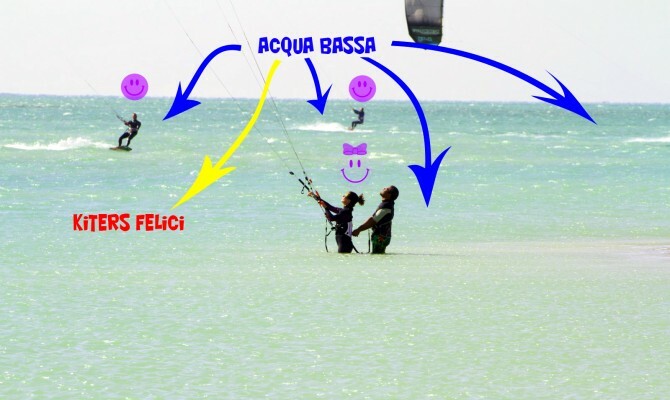 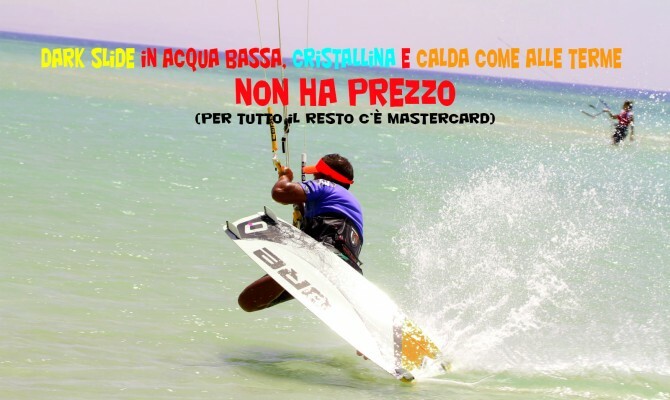 Right across from the Village of Ras Sudr there Kitesurfing three lagoons dream and the turquoise sea. 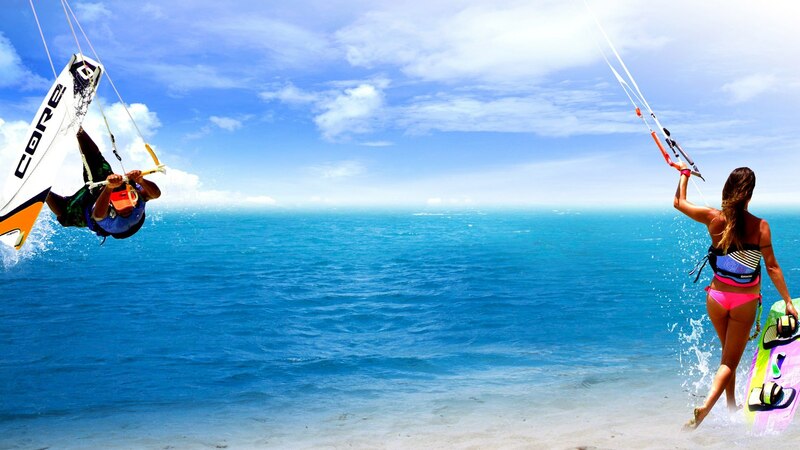 A huge natural lagoon with shallow water to life and flat. 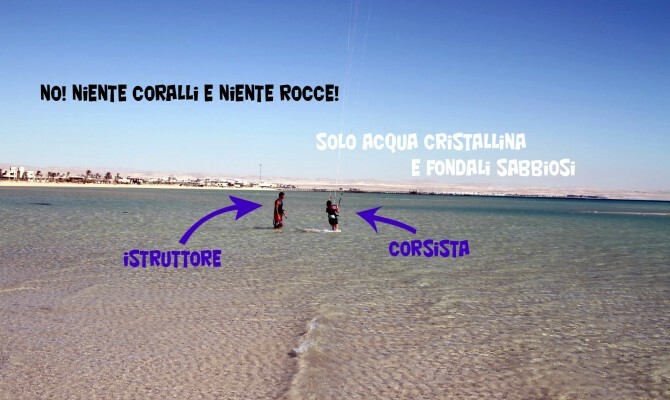 Two lagoons smaller but with deep water and very flat and even a crystal clear sea with shallow water up to 400m. 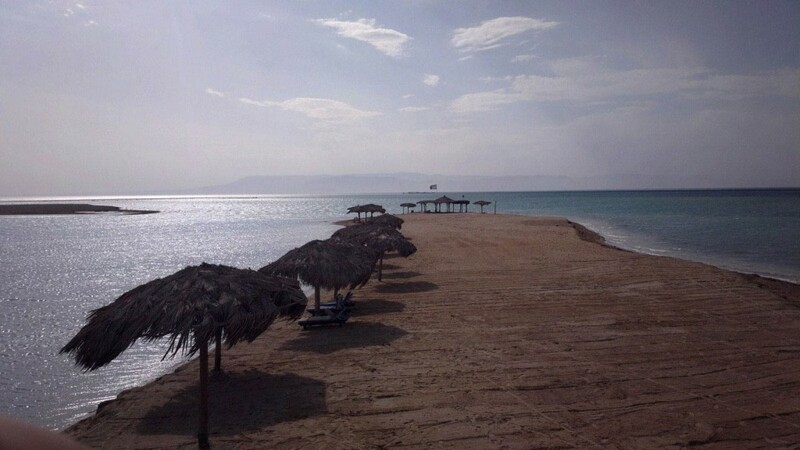 from the shore that will leave you speechless. 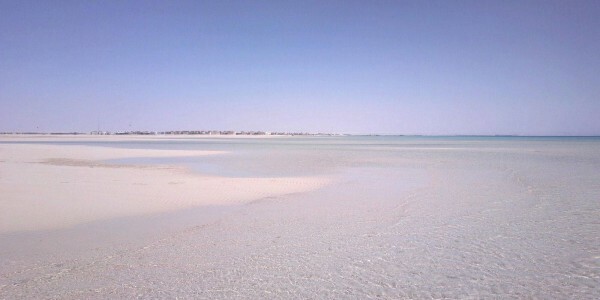 All surrounded by sandy bottoms and coral without. 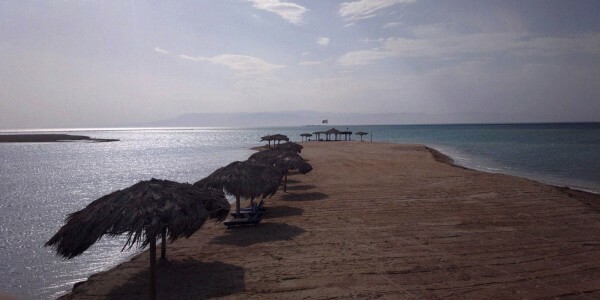 Absence of corals. 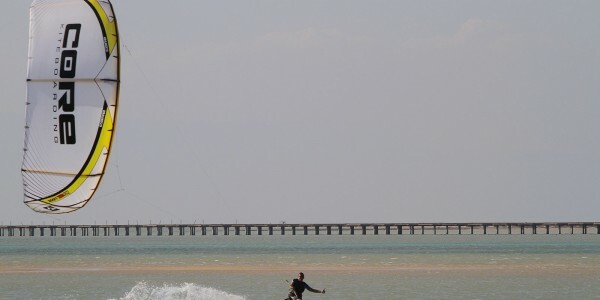 Sandy bottoms. 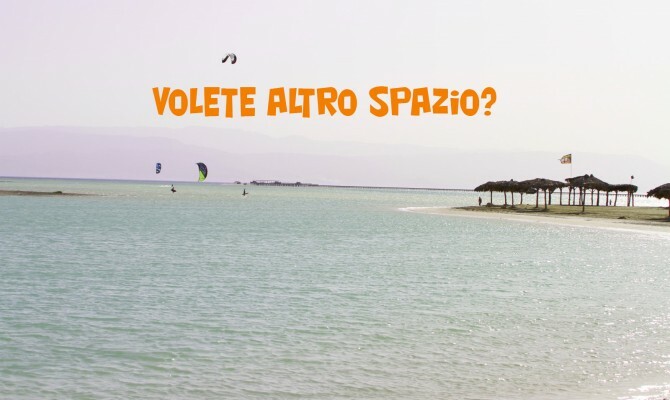 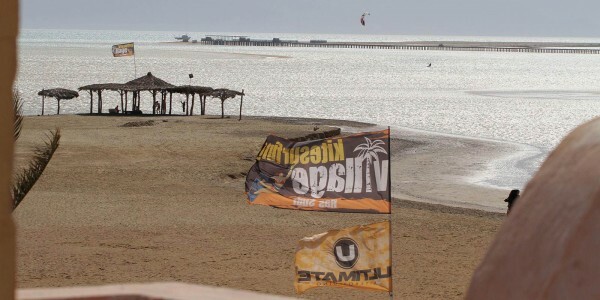 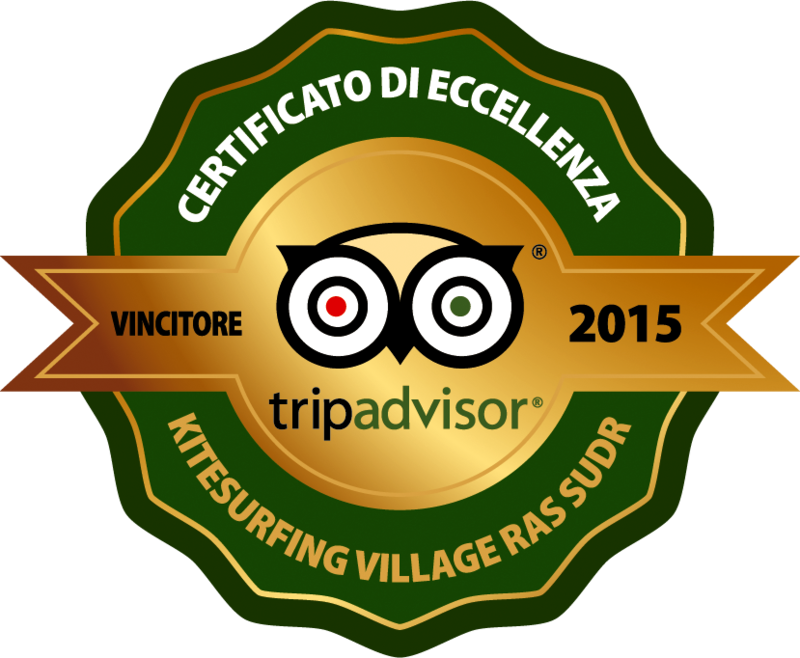 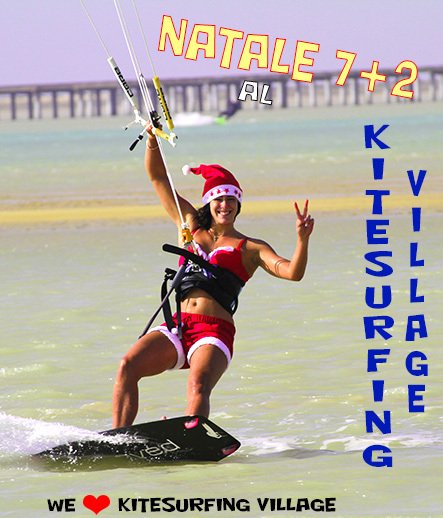 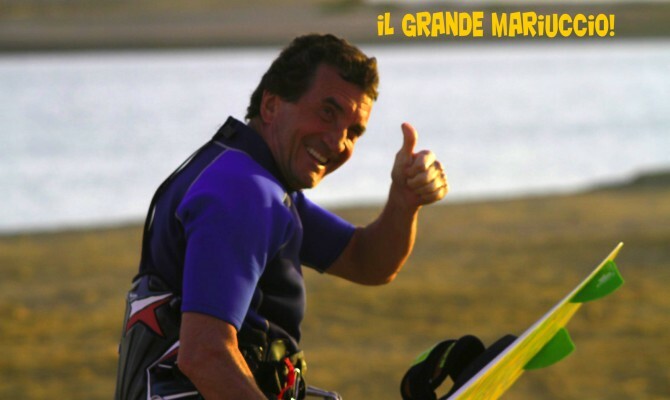 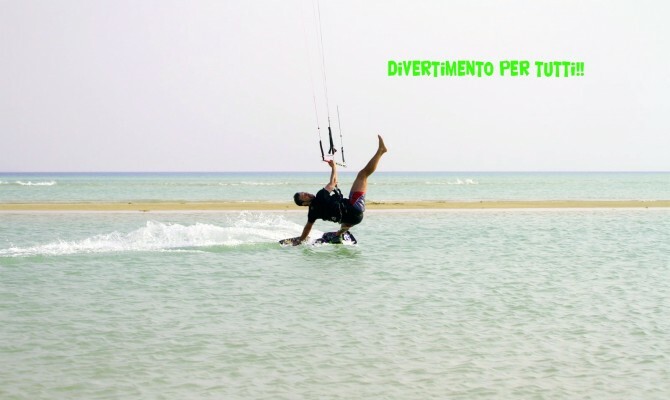 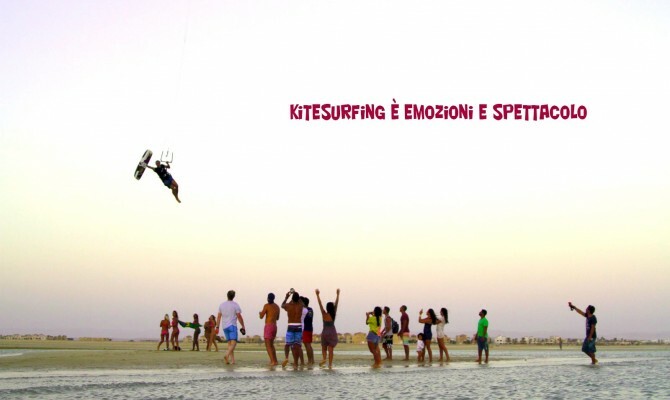 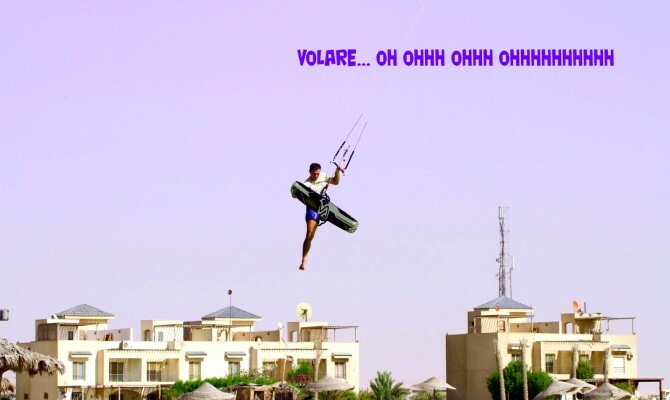 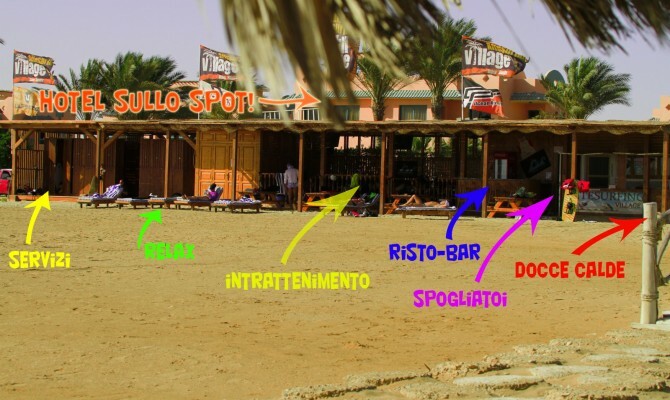 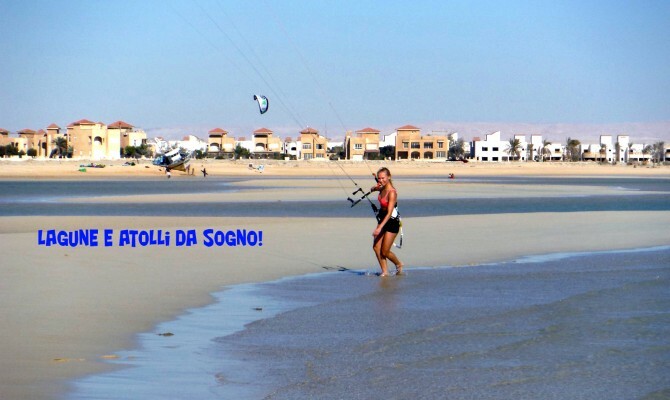 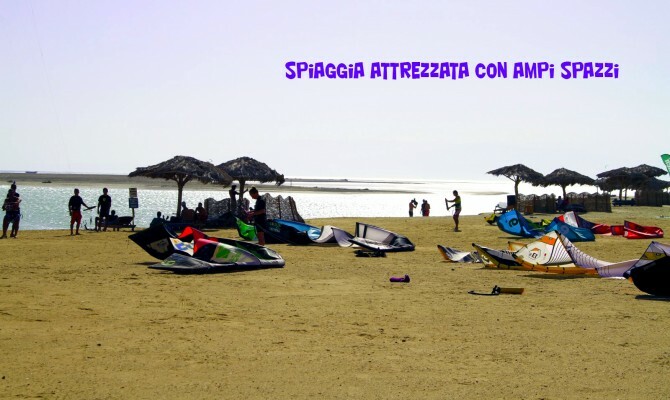 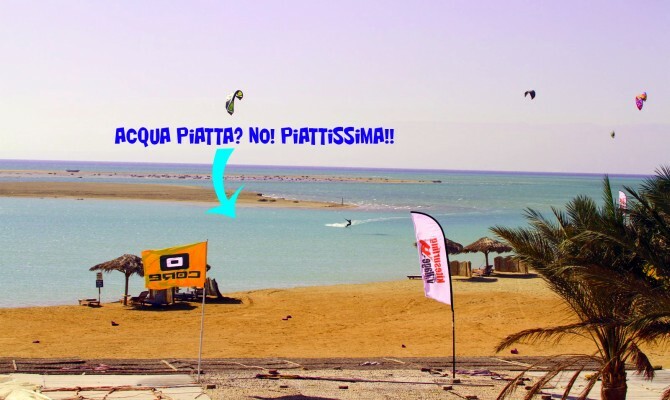 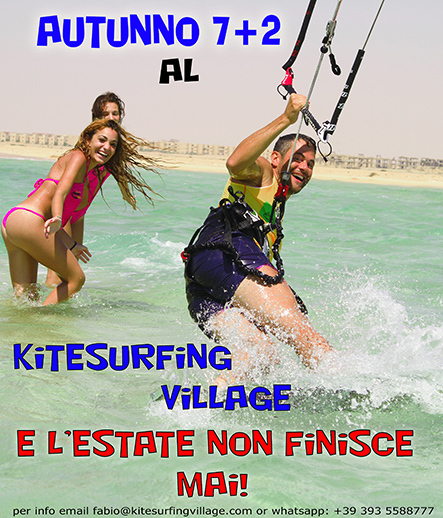 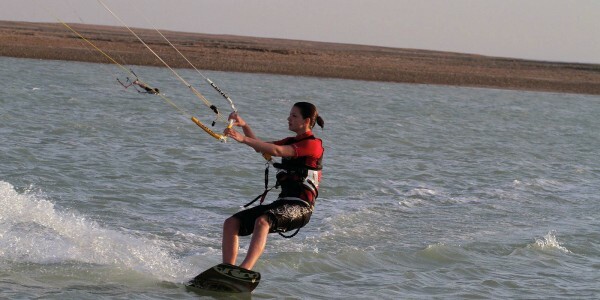 Organize your holidays kitesurfing in Egypt at the Kite Village is simple. 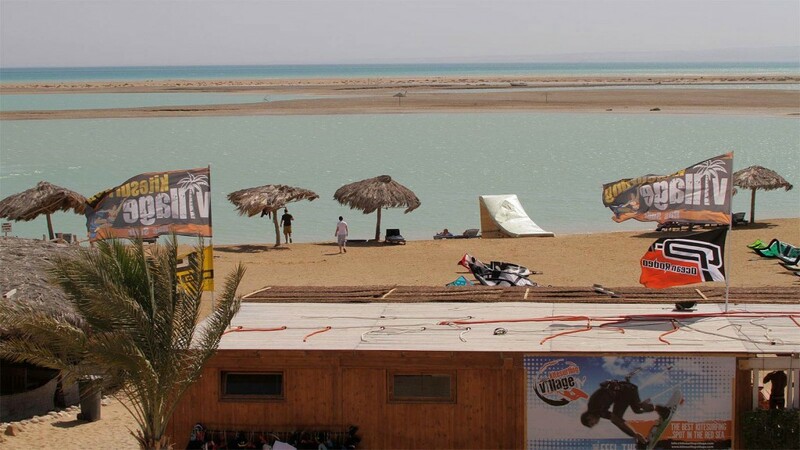 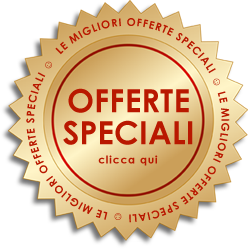 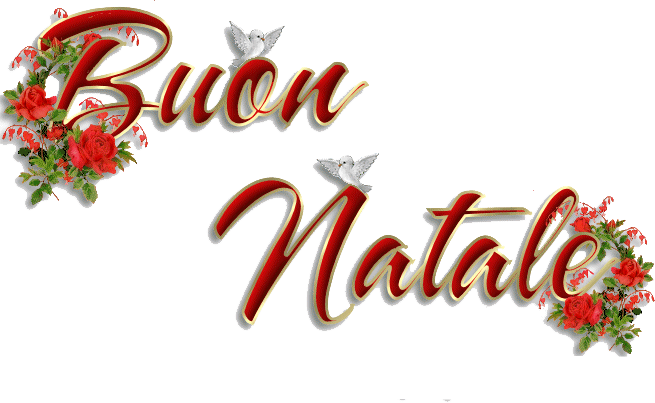 Our facility offers the complete planning and organization of your holiday transfer services with high quality. 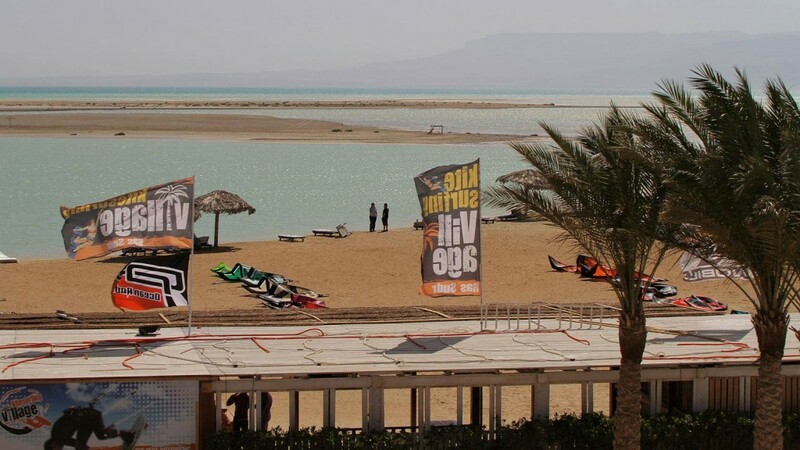 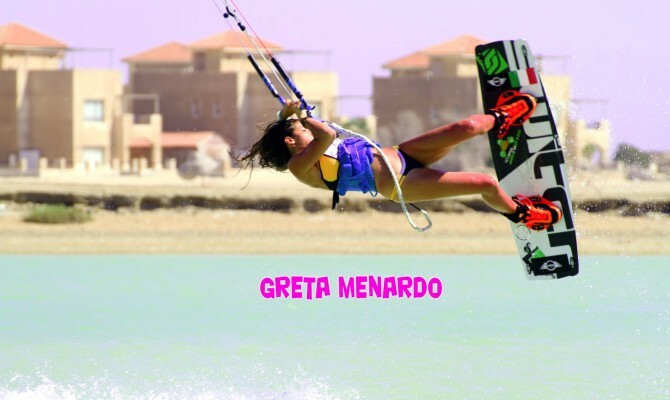 If you are interested in organizing your holidays kitesurfing in Egypt or a custom quote or if you just want the information, please do not hesitate to contact us today. 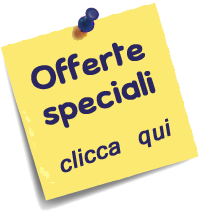 Click here to see all our contacts.